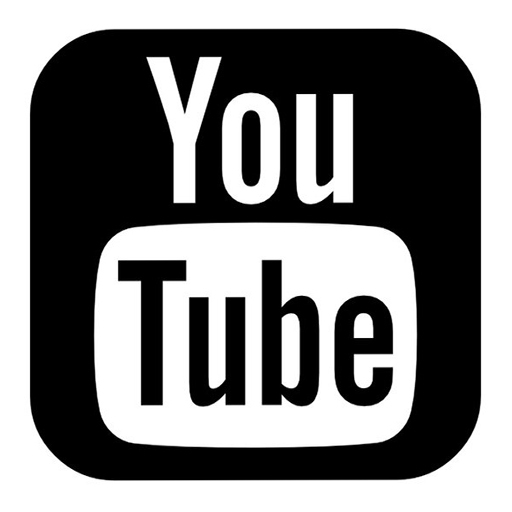 After some time of brainstorming and editing, it is finally time. 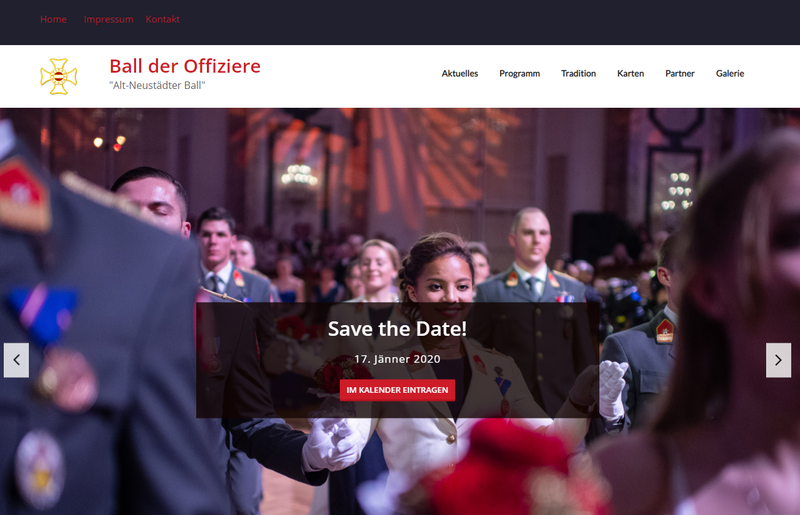 Our new homepage is online and will provide you with all the necessary information and reports on and around the Officers’ Ball! On the 17th of January 2020 the time has come again! 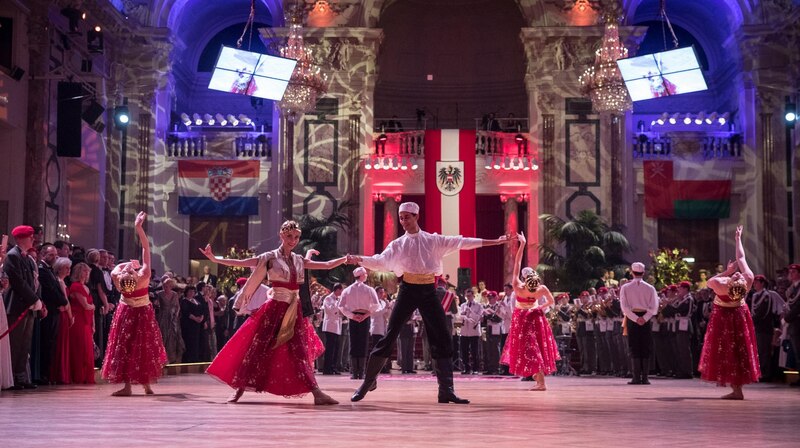 Experience together with us the most traditional ball of Austria in the beautiful Viennese Hofburg. 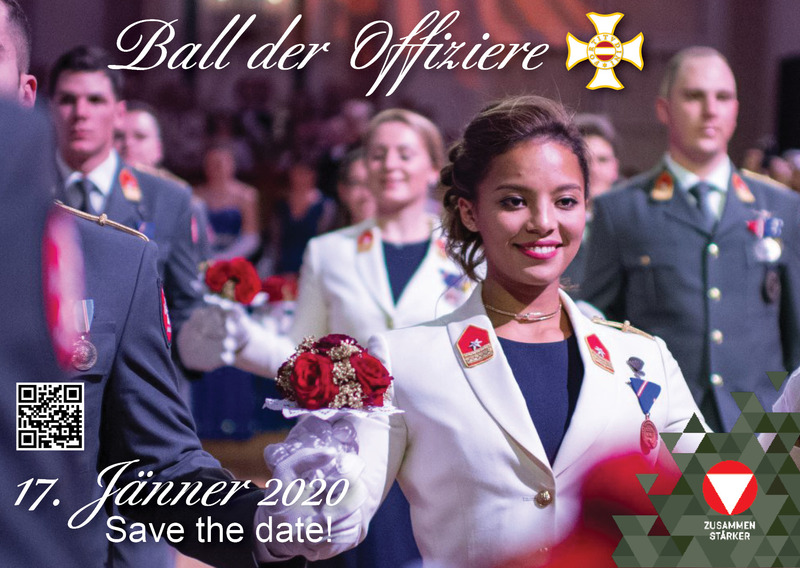 Under this motto, the officers of the Austrian Armed Forces invited to the 93rd Officers’ Ball in the Vienna Hofburg on 18 January 2019. 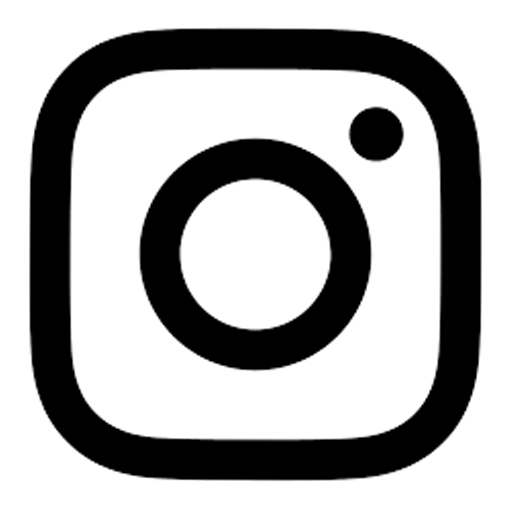 If you want to miss anything on the Officers’ Ball, then our newsletter is just the thing for you. 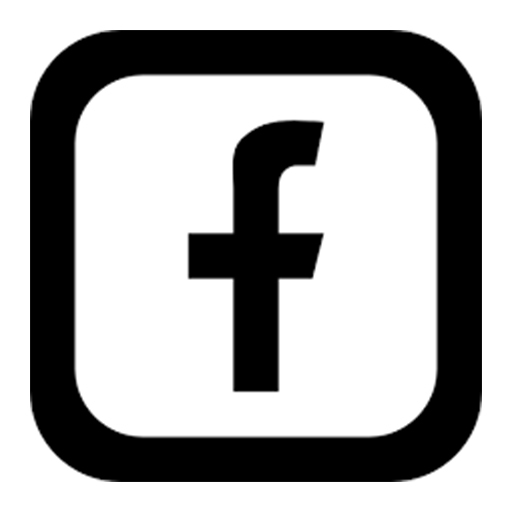 Enter your e-mail address and automatically receive new information.